Navneet Digests have transformed the way India approaches syllabus. 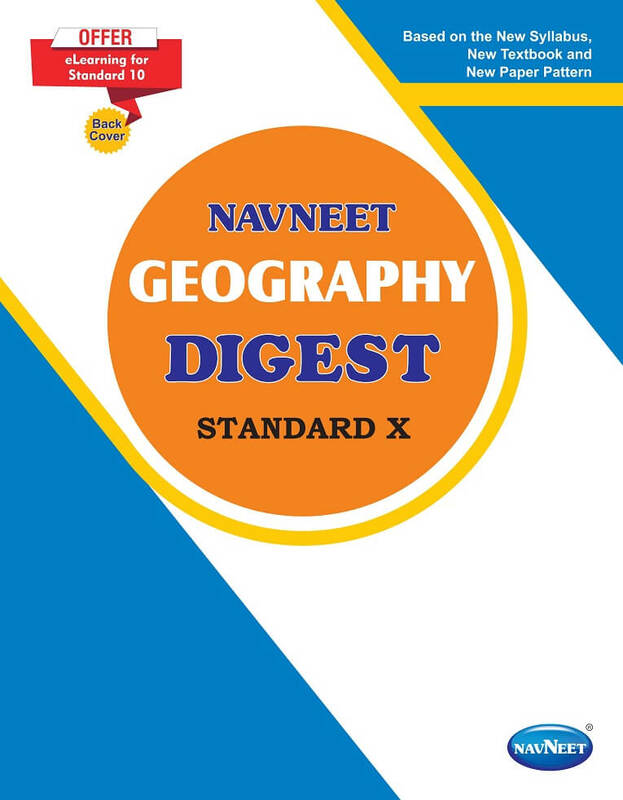 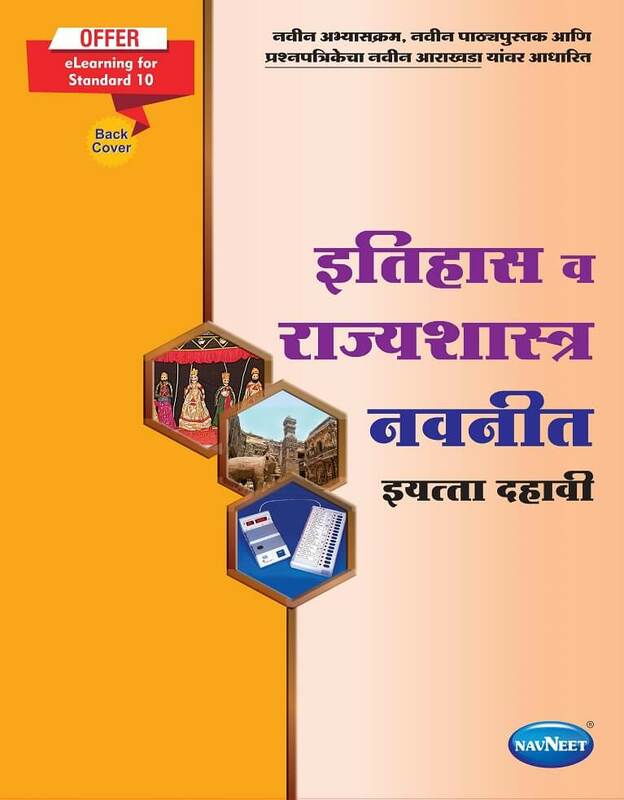 Right from explaining the gist of the new syllabus, making textbook learning easy and simple, to including model question paper with answers as per the new format for practice, Navneet Digests prove to be extremely helpful for preparation of SSC 10th Std. 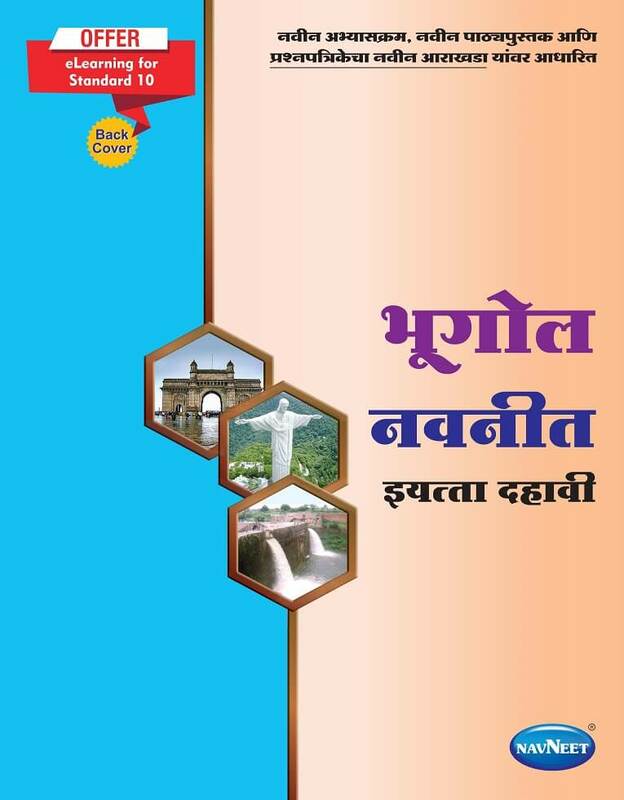 Examination. 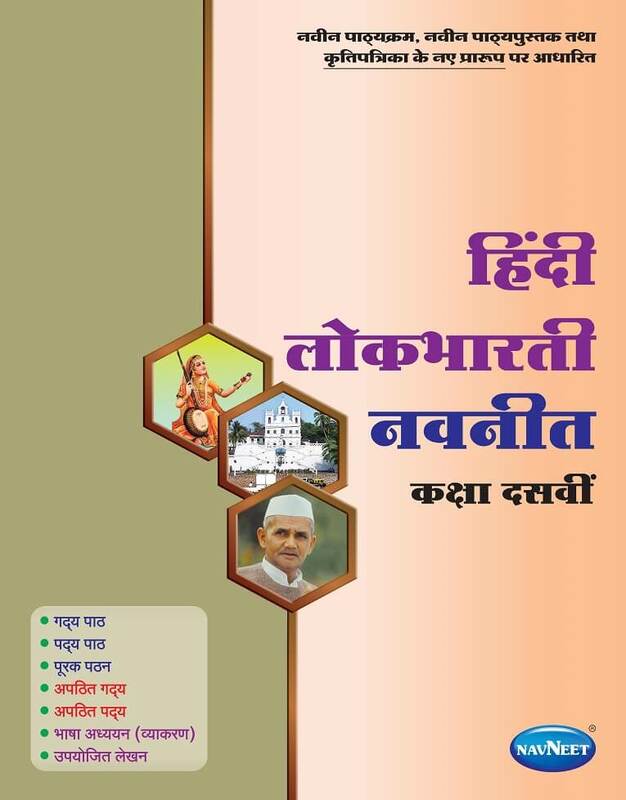 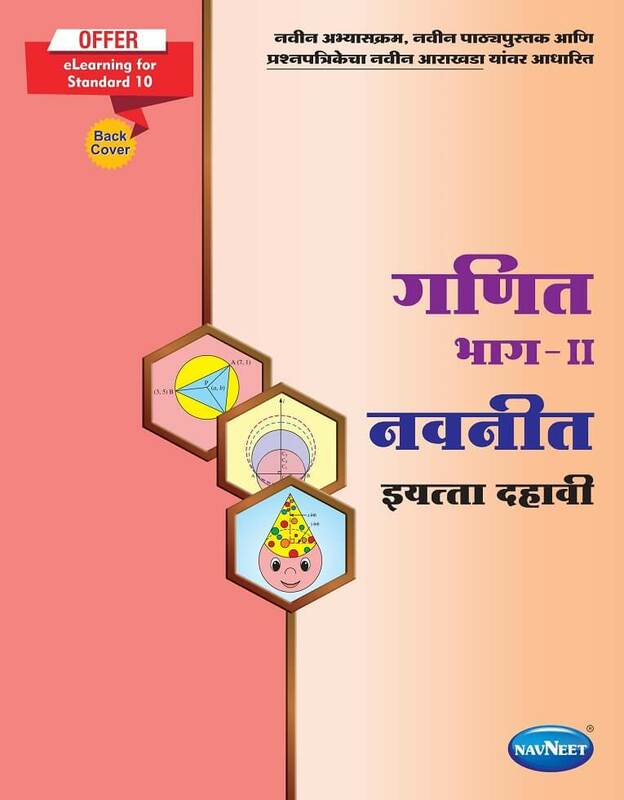 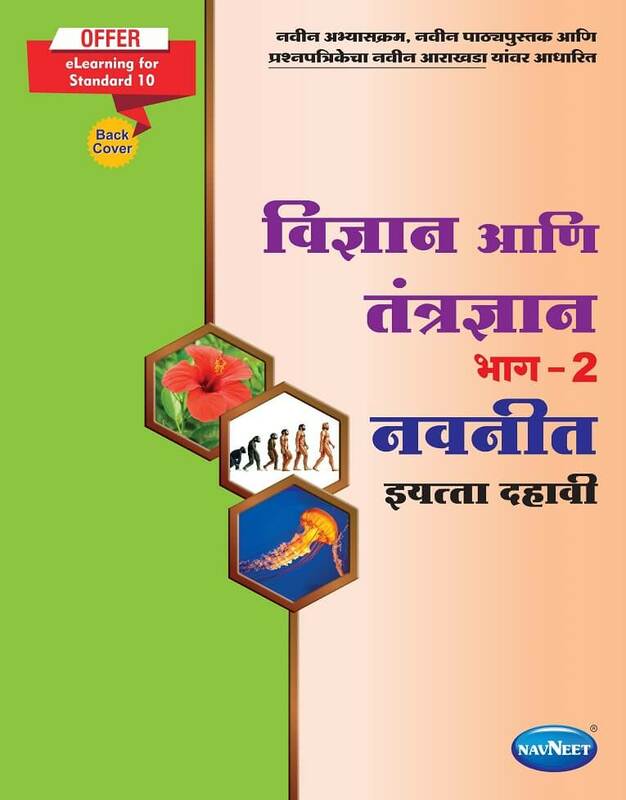 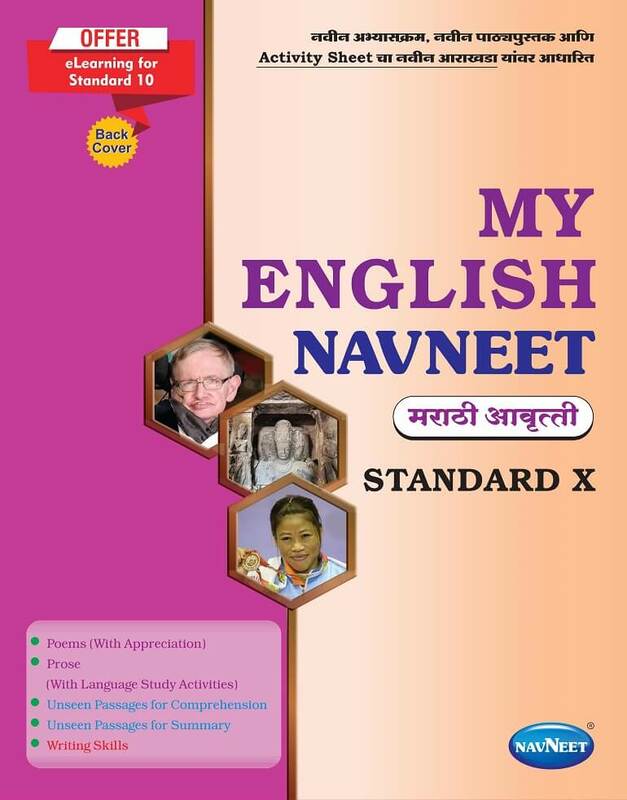 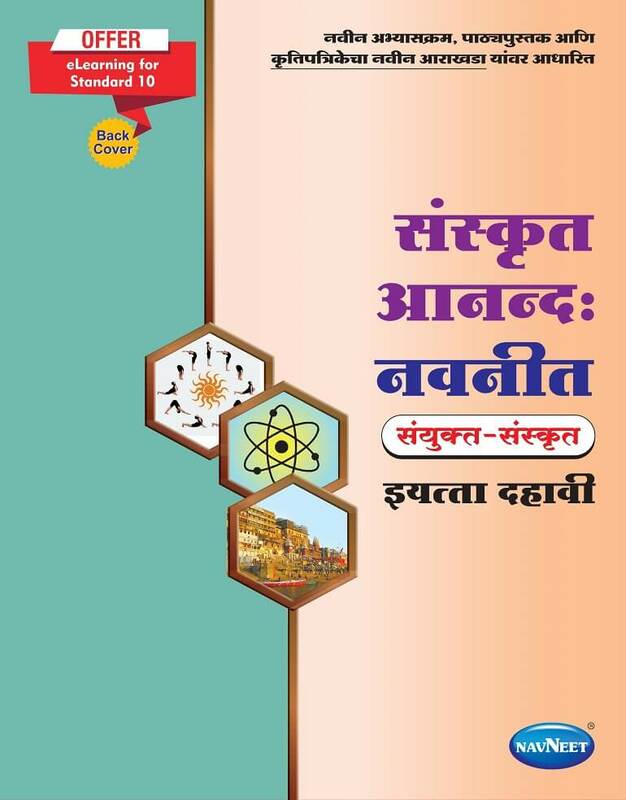 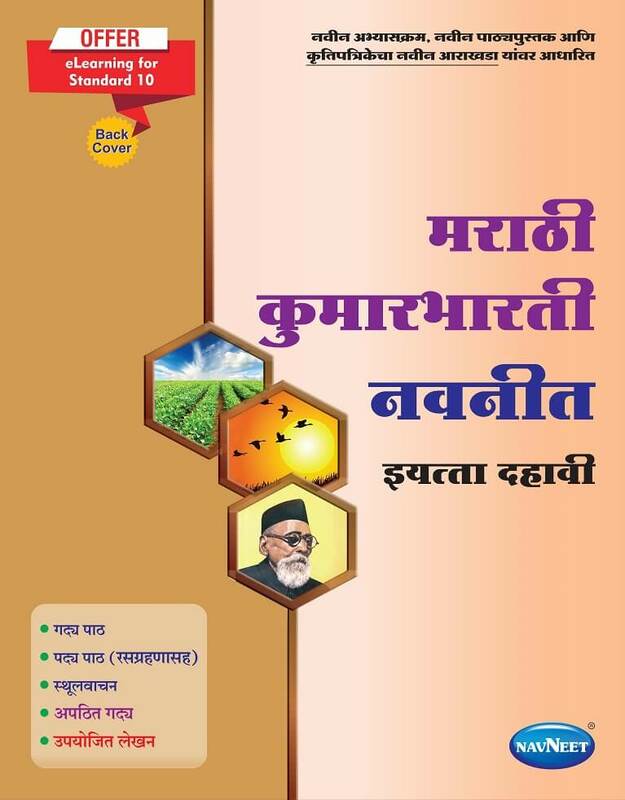 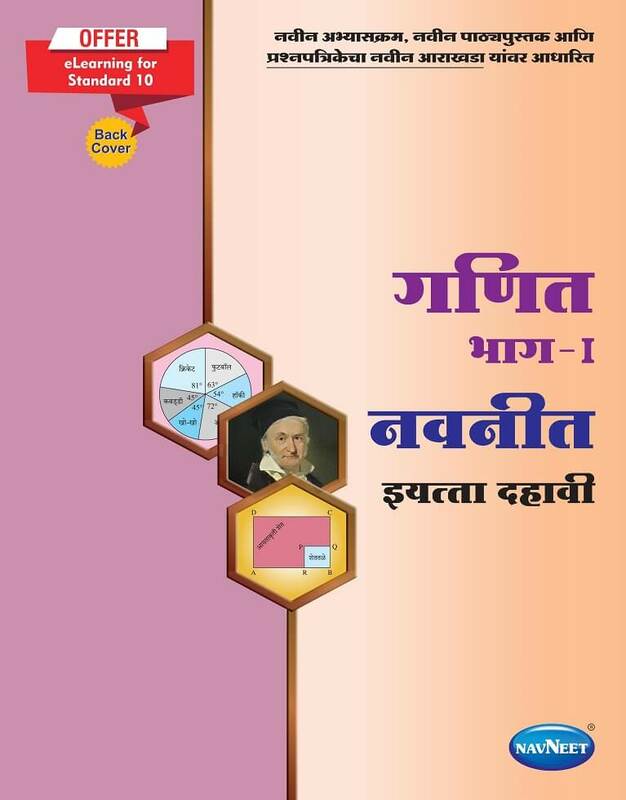 A series of educational aid that are beyond language barriers, Navneet Digests are also available for different mediums of education, be it English, Marathi, Semi-English, Hindi, or Urdu medium. What’s more, buy Navneet Digest & get a one-month free TOPScorer e-learning subscription. 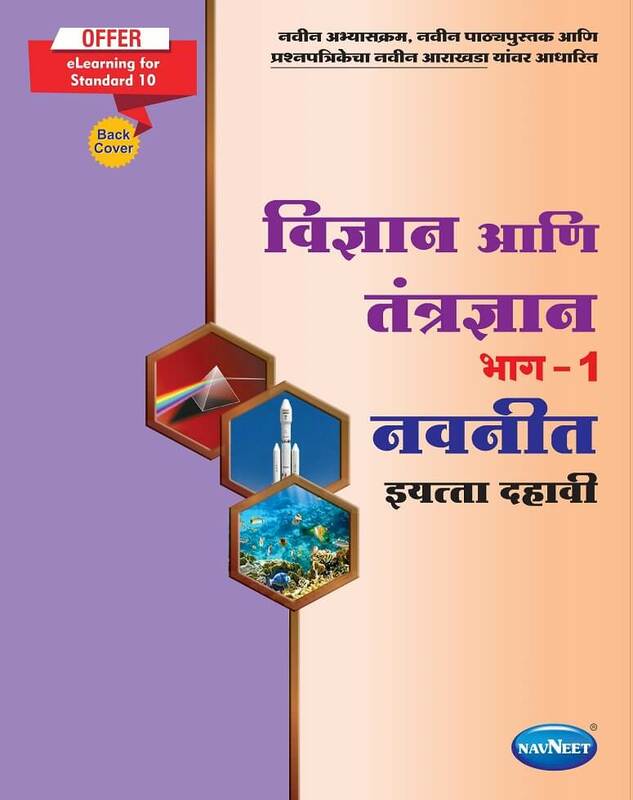 So, explore other products and adapt to the ever-updating system of education with confidence!